There are so many, and I am already imagining the part two to this post. But until then, here are my 9 + 5 movies on travel and adventure. 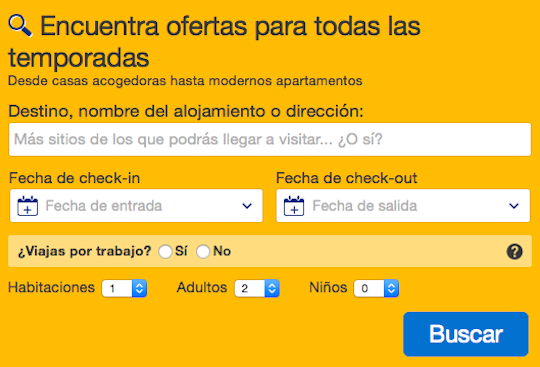 For families, pairs or solo travelers. 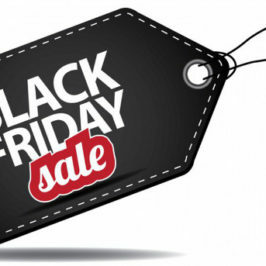 To be inspired, to learn, to be entertained and to keep in mind… and not make the same mistakes others did before us! 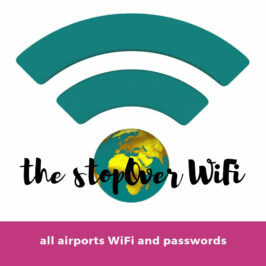 Story about a female traveller and her journey to find herself when she knows something is wrong, and is in search of something different. Based on a true story, it narrates Liz Gilbert’s (Julia Roberts) journey to self-discovery. She had everything one typically dreams of: stable and successful job, a nice house and a husband; but she feels unfulfilled, lost and unhappy. After ending her marriage, she kisses goodbye her comfortable house and risks everything, to go on a journey throughout Italy, India and Indonesia, to find herself. 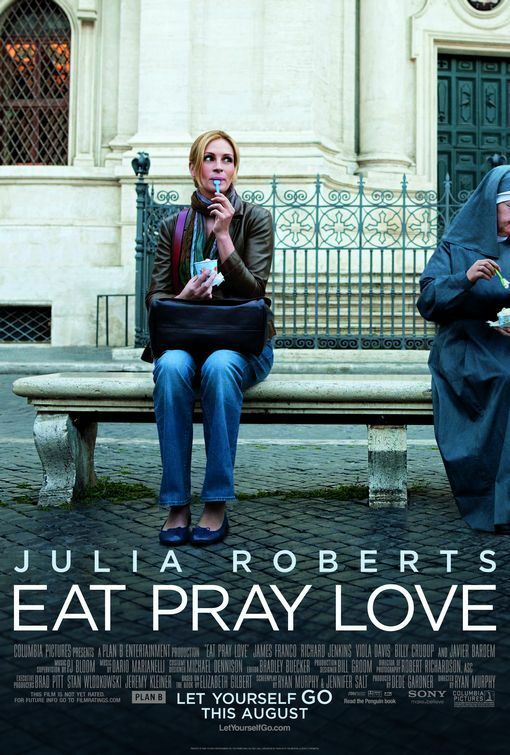 Click to see more info about Eat, Pray, Love on IMDB. An adventurous cyclist takes a journey through the desert, unannounced and under-ready, and he becomes trapped amongst the beauty and tough scene that surrounds him. 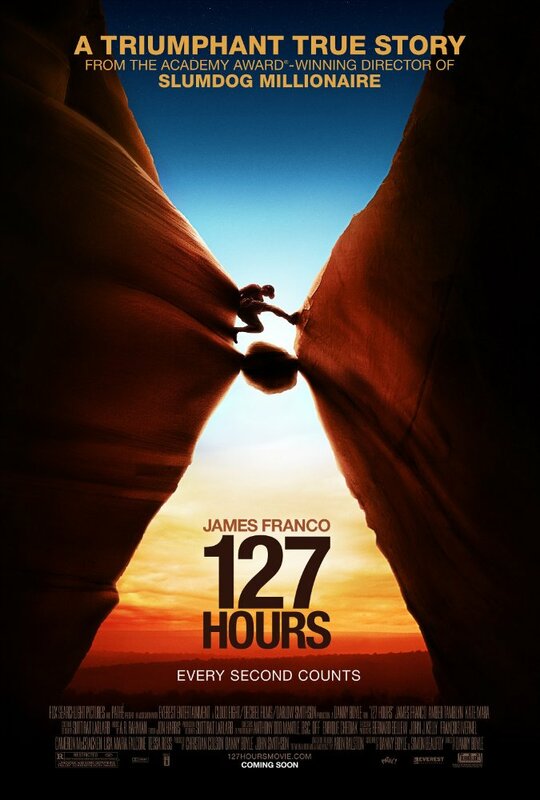 Clicl to see more info about 127 hours on IMDB. Reese Witherspoon plays the role of a woman who travels solo for over a thousand miles, after living terrible moments in her personal life. Harsh story, pain, and a strong woman who fights for self-improvement and overcoming difficulties. What if I forgive myself? What if I was sorry? But if I could go back in time, I wouldn’t do a single thing differently. What if all of those things I did were the things that got me here? 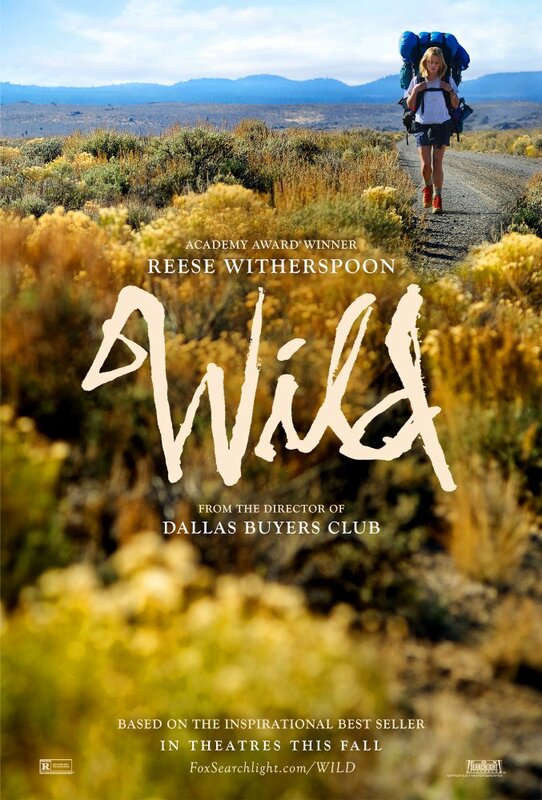 Click to see more info about Wild on IMDB. Tom (Martin Sheen) receives a phone call from France, to communicate him that his son, an adventurous young man who was doing the Camino de Santiago by himself, died during a storm. Tom travels to France to pick up his son’s remains, and ends up living a great adventure, and understanding (maybe too late) why his son loved traveling and adventure so much. A movie that moves you. 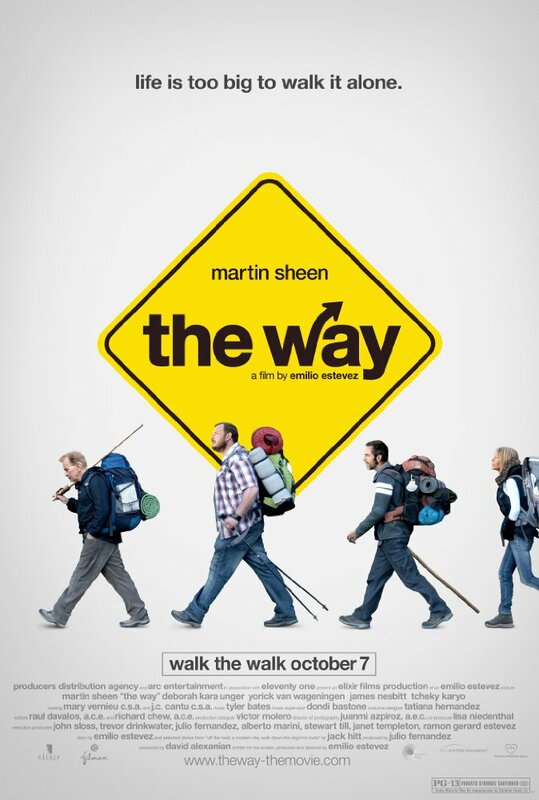 Click to see more info about The Way on IMDB. A young man (Emile Hirsch) who has family problems and frustrations, finishes university and decides to leave everything behind, to hitch-hike to Alaska, where he hopes to find the meaning of life and to reencounter with Nature. He disappears, even changing his name, to reclaim freedom, playing with his own death. Based on a true story, such of Christopher McCandless. Worth seeing. 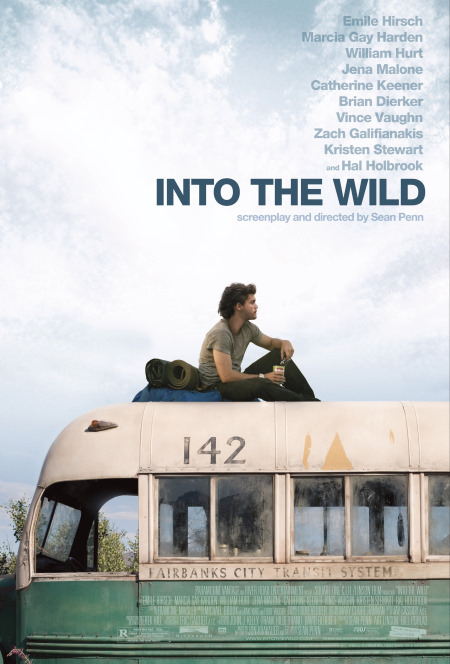 Click to see more info about Into the Wild on IMDB. 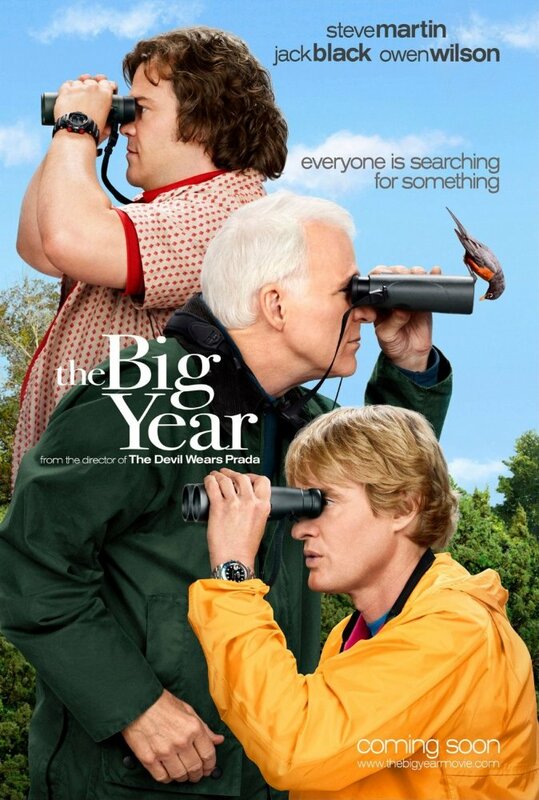 Three men in crisis: mid-life crisis (Owen Wilson), work-life crisis (Steve Martin), and the no-life crisis (Jack Black), decide to embark the adventure of their lives, participating in an anual competition of bird-watching. They will compete, explore, get to know each other and make some dreams come true. Click to see more info about The big year on IMDB. Two terminally ill men become friends and decide to face cancer in a different way: accomplishing their bucket list before the final day, embarking themselves into a trip together. It is very interesting and wonderful to see how two completely different men (a millionaire and a mechanic) get united to make their dreams come true. 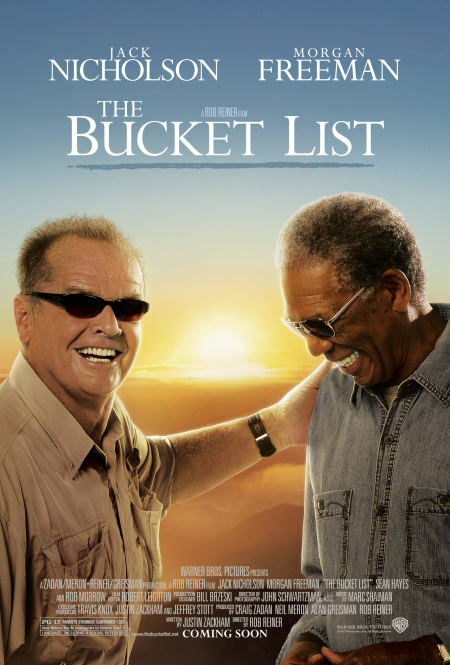 Click to see more info about The Bucket List on IMDB. This movie, whose main character is played by Ben Stiller, is a remake of such of 1947 under the same name. Walter is a shy employee in an publishing company, who dreams about being the hero of amazing adventures… until his dream comes true – an extraordinary adventure, better than any he could have ever imagined. 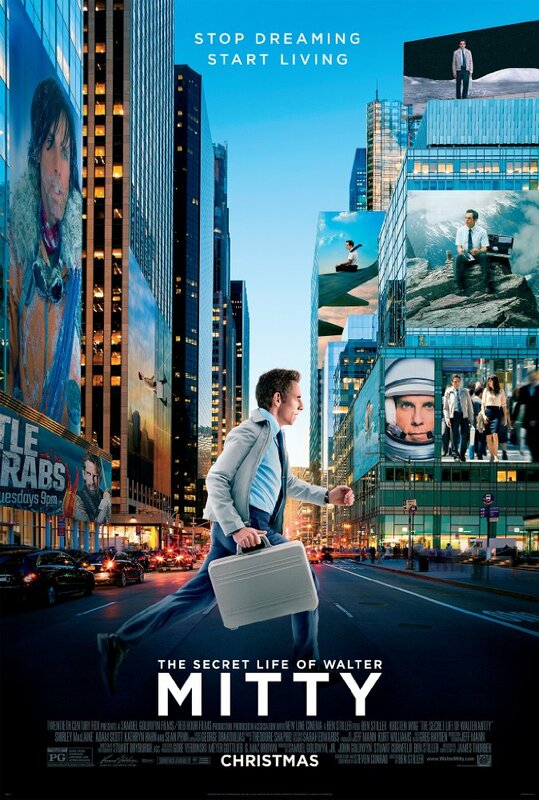 Click to see more info about The Secret Life of Walter Mitty on IMDB. In the land down under, in the Australian outback, lives an eccentric crocodile hunter considered a hero in his area. Where a man thinks on his feet, speaks with his fists, and lives by his wits. A New York reporter decides to visit him to document his life, and once in Australia, she convinces him to accompany her to New York. The Australian then enters the biggest adventure of his life. 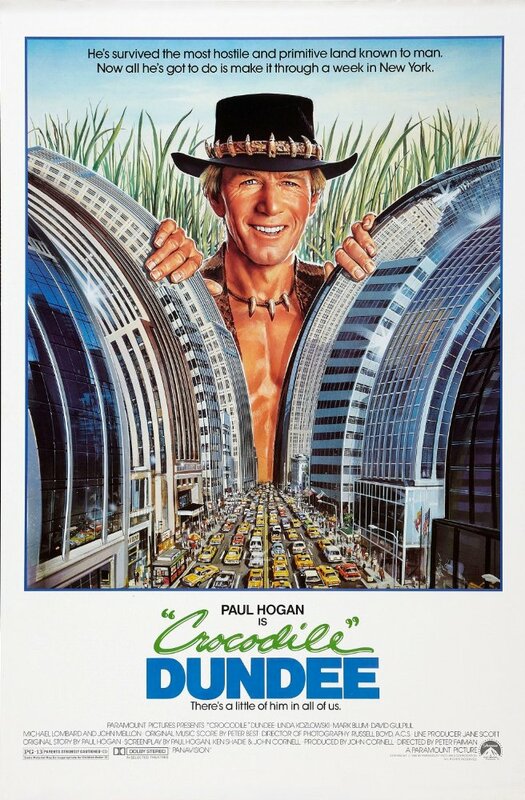 Click to see more info about Crocodile Dundee on IMDB. 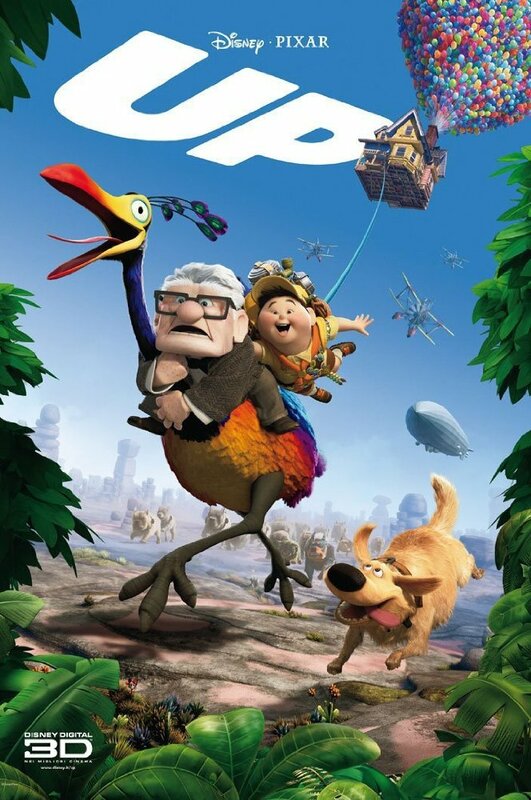 Carl is a 78 years old balloon seller who dreams about traveling to South America in his balloon-equipped house. A little late does he discover a young intruder to his solo adventure: an optimistic 8 years old explorer. Click to see máore info about Up on IMDB. 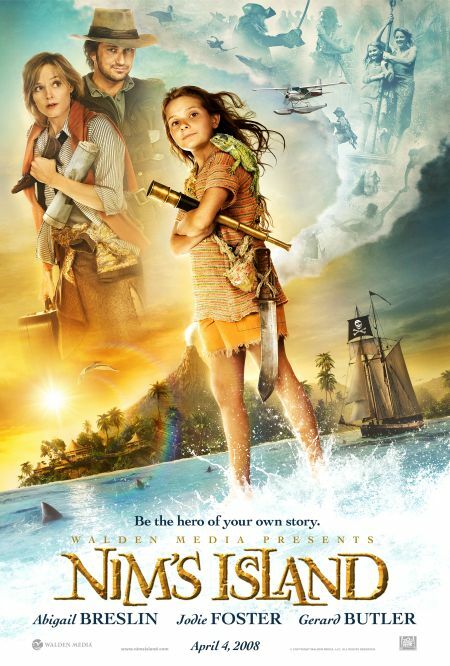 Nim (Abigail Breslin) and her father (Gerard Butler) live on a secret island, away from civilization. That is how they like it and how they want it to stay. When Nim’s father embarks on one of his scientific trips, Nim finds herself alone and in need for help, and she turns to the most epic adventurer and writer she has ever known of: Alex Rover. Click to see more info about Nim’s island on IMDB. For the dreamers and explorers out there. 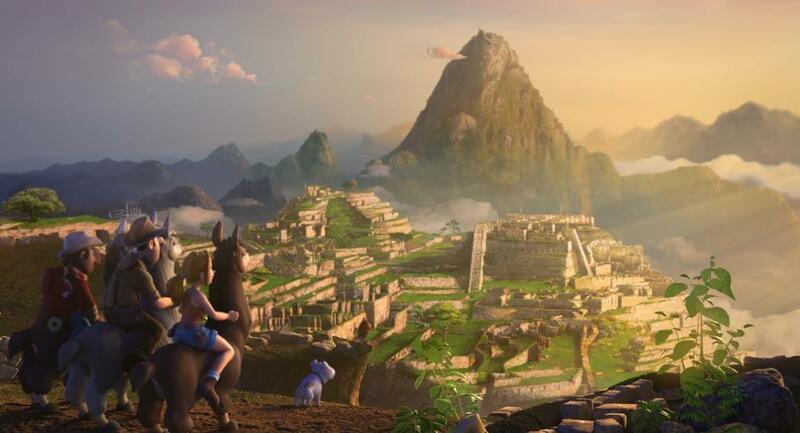 Tadeo is a famous archaeologist and a well-known adventurer… in his dreams! He dreamt about it since he was a little boy, but became a construction worker in Chicago instead. After having been confused with a popular archaeologist, he begins his journey to Perú, to find the lost city of Paititi. There, he begins an intrepid adventure with the company of his faithful dog, Jeff. Click to see more info about Las Aventuras de Tadeo Jones on IMDB. Moana always loved the ocean, even though it was forbidden for her, as her parents and neighbors thought it to hold many dangers within. That did not stop her thirst to explore the world by navigating its seas. 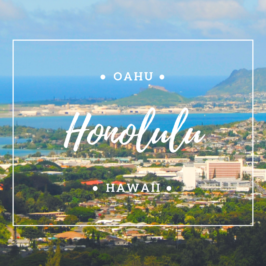 When a horrible curse reached her island, she responded to the calling of the ocean to find Maui, a semi-god, and fix everything. 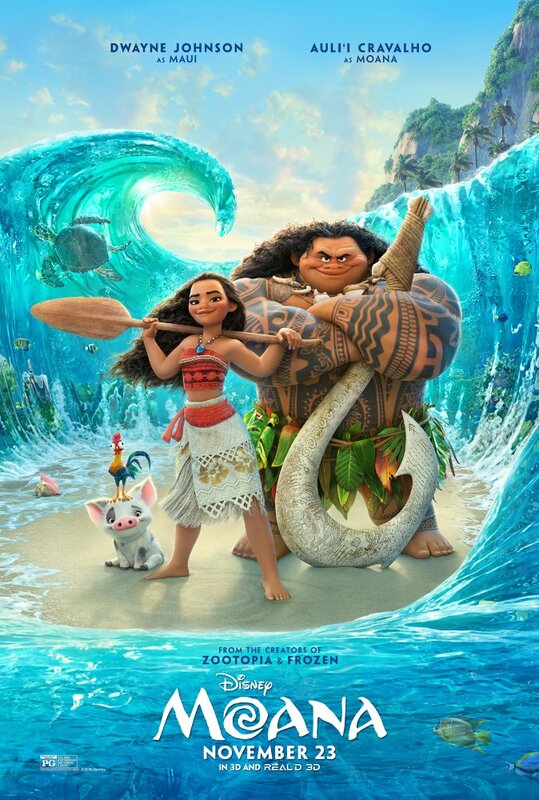 Click to see more info about Moana on IMDB. A dramatic and ecological documentary filmed in the 5 oceans, part thriller, part meditation on the wonders of the under-water world. 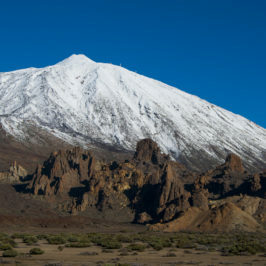 It explores the least known side of Earth, from tropical lagoons to unexplored depths. Engaging. Magnificent. Especially for those who are also ocean lovers. 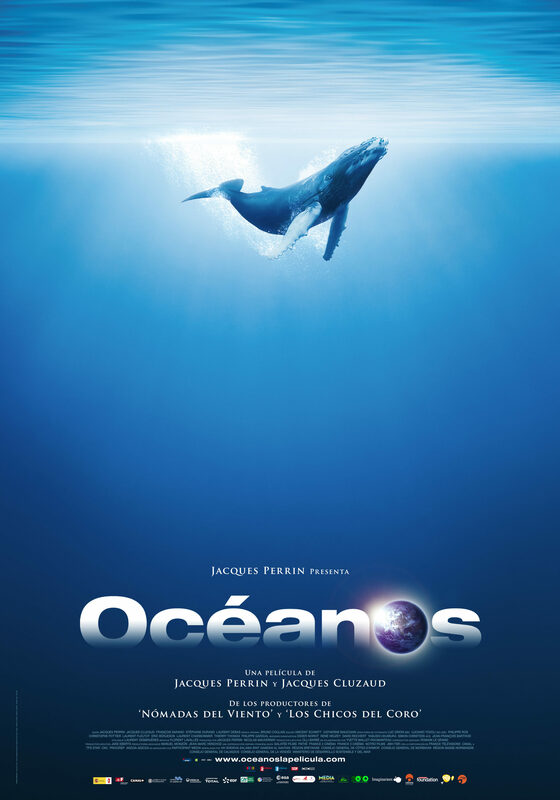 Click to see more info about Oceans on IMDB.